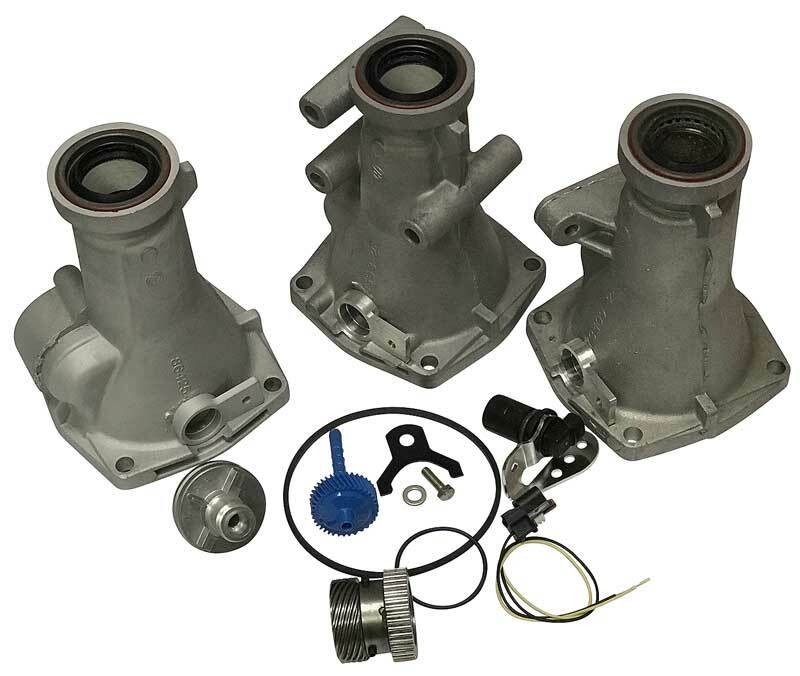 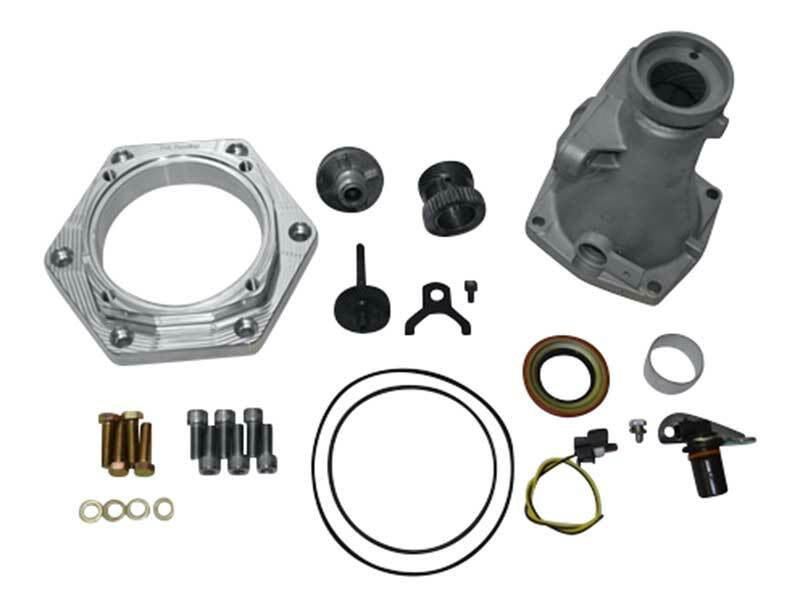 Classic Industries offers a wide selection of Speedometer Parts for your Chevrolet Chevy II Nova. 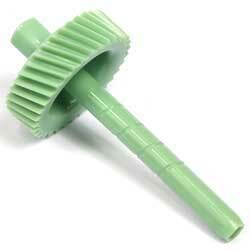 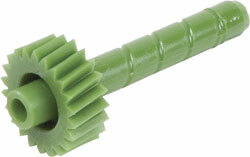 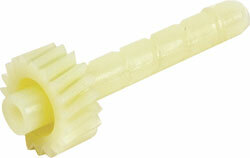 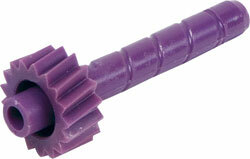 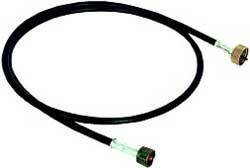 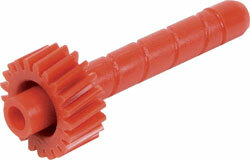 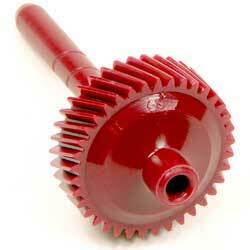 Classic Industries offers Chevrolet Chevy II Nova Speedo Cables and Chevrolet Chevy II Nova Speedo Gears. 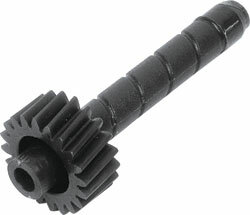 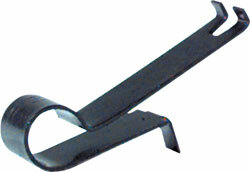 Originally used on cars with factory installed 4-speed transmissions, this unique retainer clip is used to hold the speedometer cable onto the firewall transmission tunnel. 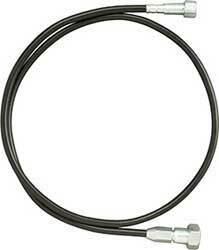 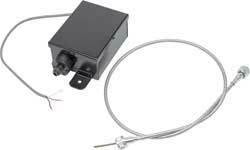  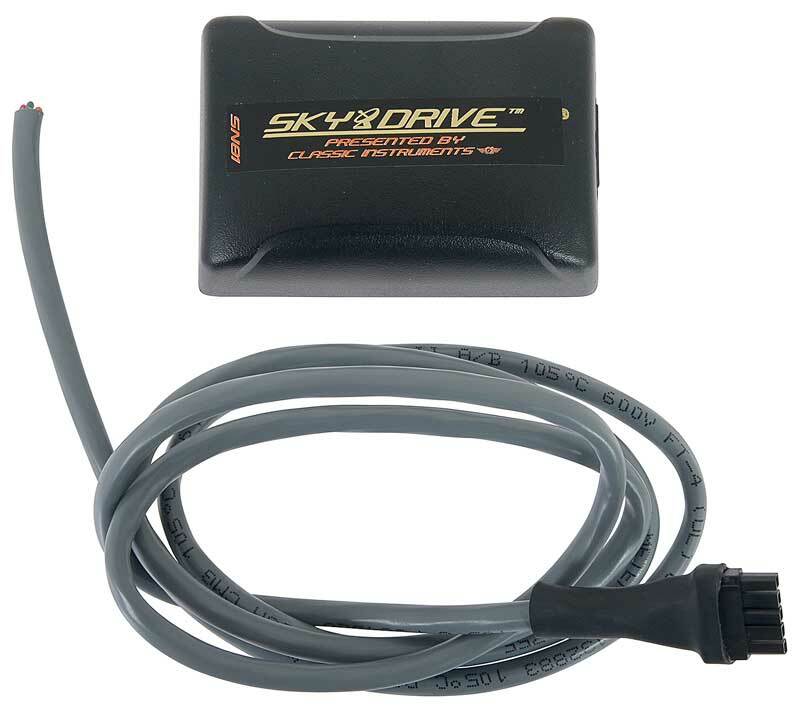 OER® reproduction control cable for all 1967-68 Camaro models with the desirable and highly sought after RPO code U15 (Speed Warning Indicator).